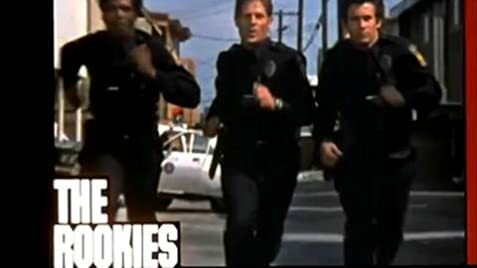 If you are looking for a really cool cop show then the rookies is the show for you. It may have been made back in the 70's but the stories are really good. It also benefits from the fact that Kate Jackson is in it. She brings a clean polished performance each time she is on. And the 3 Rookies (actors) have a really great chemistry. By the time of the series' final season, Kate Jackson was receiving the most fan mail of all cast members. Lt. Ryker: Check your pidmaps!... Hit the streets!